Umeedain is working to promote entrepreneurs. We are providing various services to encourage startups. 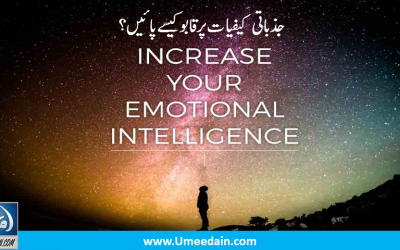 Umeedain Membership/Author Account enables you to share your article, images, audio, videos on our social sharing web portal. This feature is specially designed for writers. 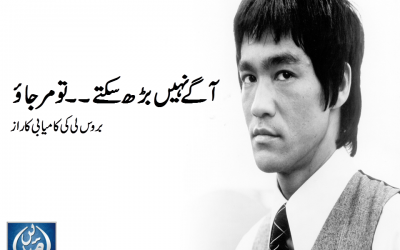 Umeedain Promote Entrepreneurs in Pakistan and World Wide. We Offer Free Business Pages for Startups to provide opportunity to interact with Customers Worldwide. Umeedain design and develop professional websites of your business in such a way to make your business the best thing of the world to attract your targeted customers all over the globe.